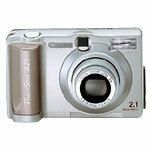 PowerShot Pro90 IS. 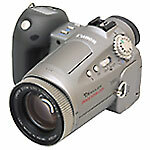 10x zoom lens, with image stabilization. 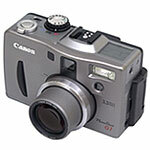 PowerShot G1 Camera, 3x zoom lens. 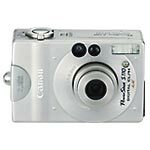 Canon PowerShot A20 Digital Camera, 8 MB CompactFlash Card. 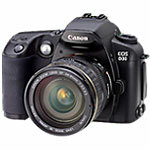 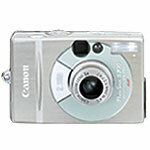 Canon PowerShot S110 Digital ELPH Camera, 8 MB CompactFlash Card.